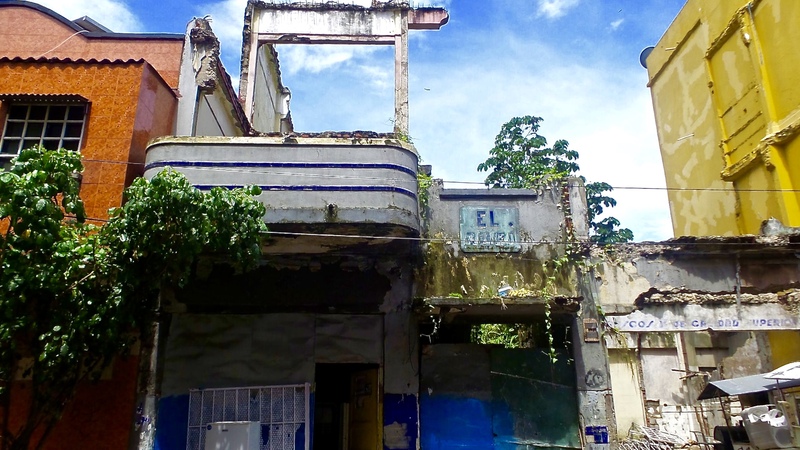 11 years ago, you couldn’t visit the neighborhood of Casco Viejo. It was too dangerous. I remember being driven through and told to strictly to keep the windows rolled up and to stay in the car but there was nothing there to do or see anyway. It was run down and unappealing. This time I’m comfortably writing from an adorable little hostel in the heart of the once undesirable old town. I take daily yoga classes down the street. I enjoy cafes serving brunch, well-stocked supermarkets, and high end galleries along the way. Cars pack the tight roadways as people flock to the newest, hippest restaurants, bars and clubs. 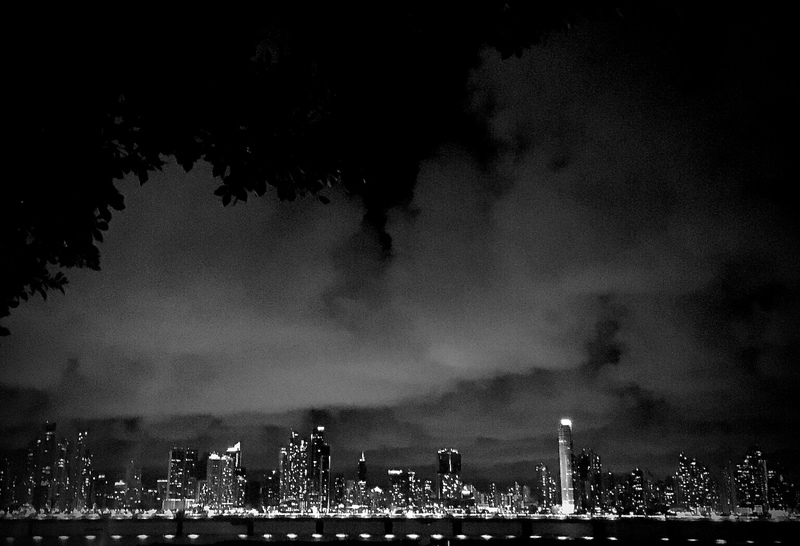 I take peaceful, late night strolls for ice cream and lit-up city views without worry. 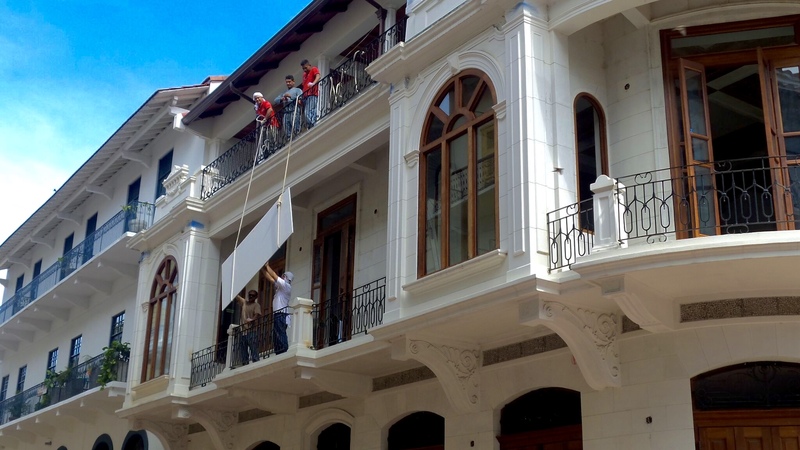 Real estate signs hang on almost every unoccupied building ready for a remodel. On every block, next door to thriving businesses is a cluster of new construction. The shift has come extraordinarily fast. So my immediate question is, well, what happened to all the people that lived here? Because you know they couldn’t suddenly afford it. Where do they go? Gentrification, at it again. I listed to a young University student from California explain gentrification in a chipper, bubbly tone to a young man who had just arrived to the city. She explained that it’s what happens when the government or other people come in and buy up old buildings that other people just don’t want anymore. You know, no big deal, just like tired of having that business or home or whatever. And then they make it pretty. Yay! We do all know better, right? I caught myself audibly sighing, that’s definitely not what gentrification means. The way I’ve always seen it, it’s never a good thing. It pushes poor people out of sight and out of mind while making room for the rich to get richer. Money can buy you anything except a conscience. 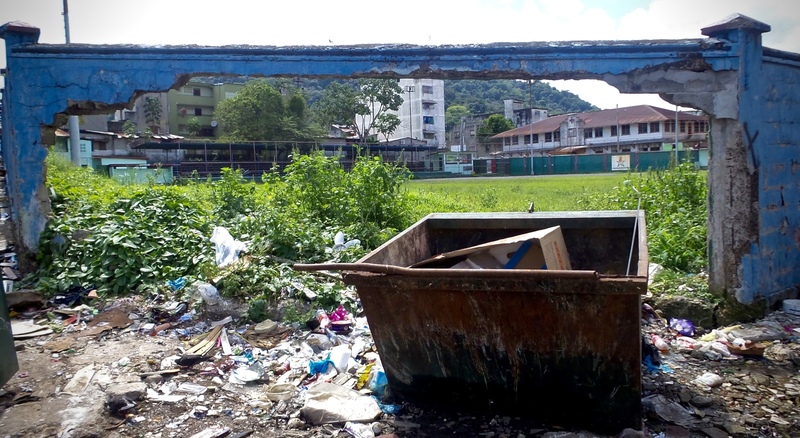 One issue is the number of large, foreign corporations buying up the old city (as well as several small towns throughout Panama). It’s a good investment for them. 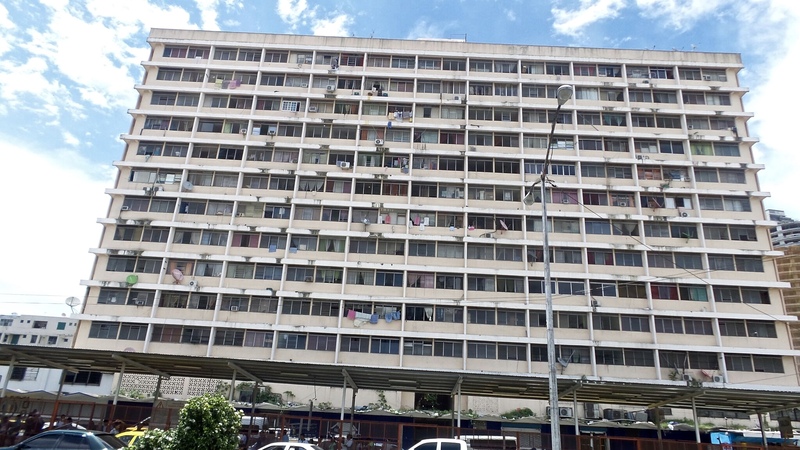 They buy cheap property in large chunks, put up the money for investment that independent, local business owners can not compete with, flip with grand flare and speed and set the stage for whatever will draw in lucrative business, but will any of the profit actually benefit the community? Most of it isn’t even owned by Panamanians. These boutique hotels and trendy restaurants once housed people. People that I’m guessing are now displaced. I made it my business to get nosy and spoke with a few locals, a developer in the area and a couple expat business owners. I hope that some of what I’ve been told is true. I’m told the people are carefully relocated, that they are attended to with respect and bought out at fair prices, even helped into new homes. If they are at all skilled, they are offered jobs and worked with to find a way to keep them in the community. I hope that is true, and I hope that it is just the cynic in me that doubts. But I doubt. 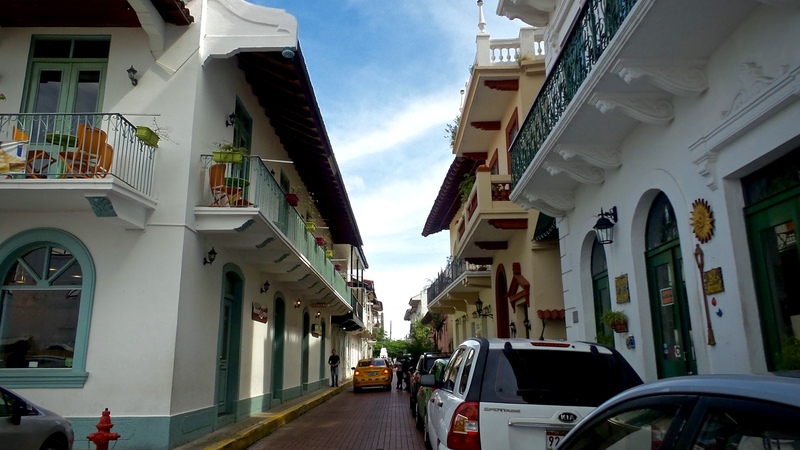 Casco Viejo is beautiful and pleasant with it’s many upgrades. On the upside it’s wonderful to see the restoration and beautification of old, historical buildings. 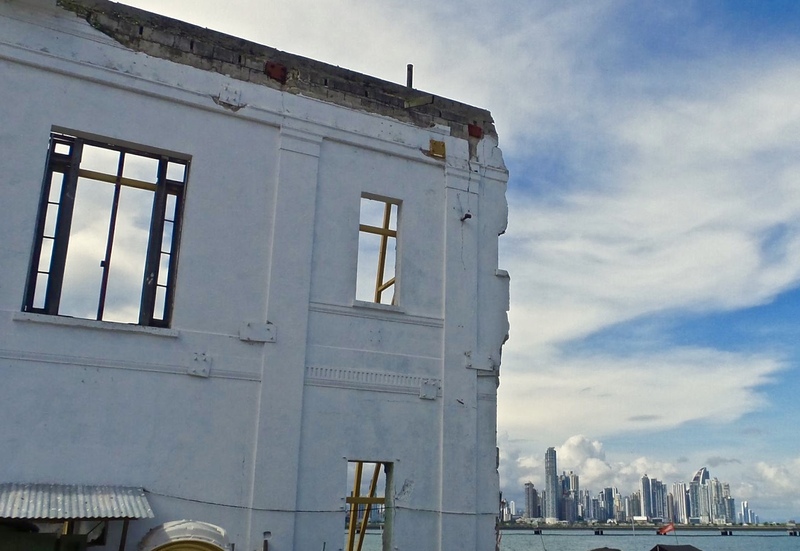 Casco Viejo holds a rich history that now, thanks to this boom, will not be lost in the rubble. Casco Viejo is actually much larger than the small manicured parameter most people visiting stay within. It’s almost like it has a bubble around it, a very defining line of where the pretty ends and the raw begins. The truth of it is full of grit. People say it’s dangerous, don’t go outside the line, so of course, I did. 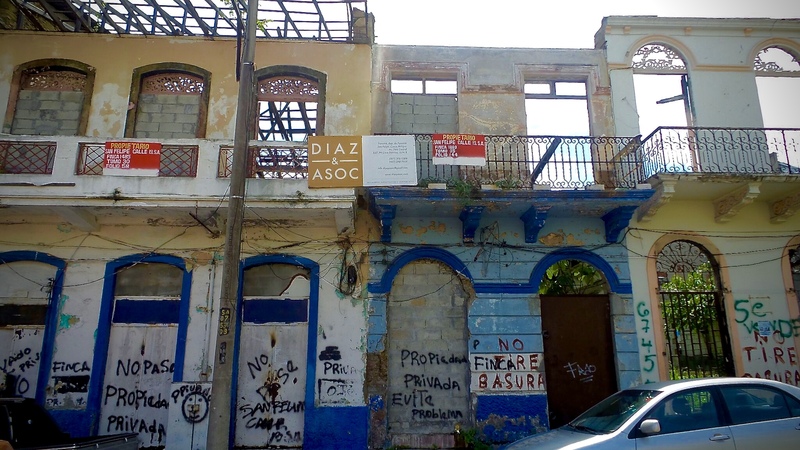 What I found was streets full of beautiful, deteriorating buildings, a disturbing lack of attention and infrastructure, real homes, real lives in action and many kind, friendly people; the real Casco Viejo. I don’t consider change to be all bad, but I do believe it is important that we ask these questions, consider the humanity of it and grow responsibly in the world. What we do, how we act, matters. It brings my awareness to how I travel, how I spend my money and how I contribute to the good and the bad of the world. It takes a lot more effort to be conscientious of our actions but then, nothing worth having is easy. And it’s worth it to live in world of compassionate harmony.